During a period of almost four years Sebastian Sardi photographed all circuses in Sweden. The images portay the daily lives of the circus people and this book gives you a unique glimpse of what goes on behind the curtains at times when there is no show. 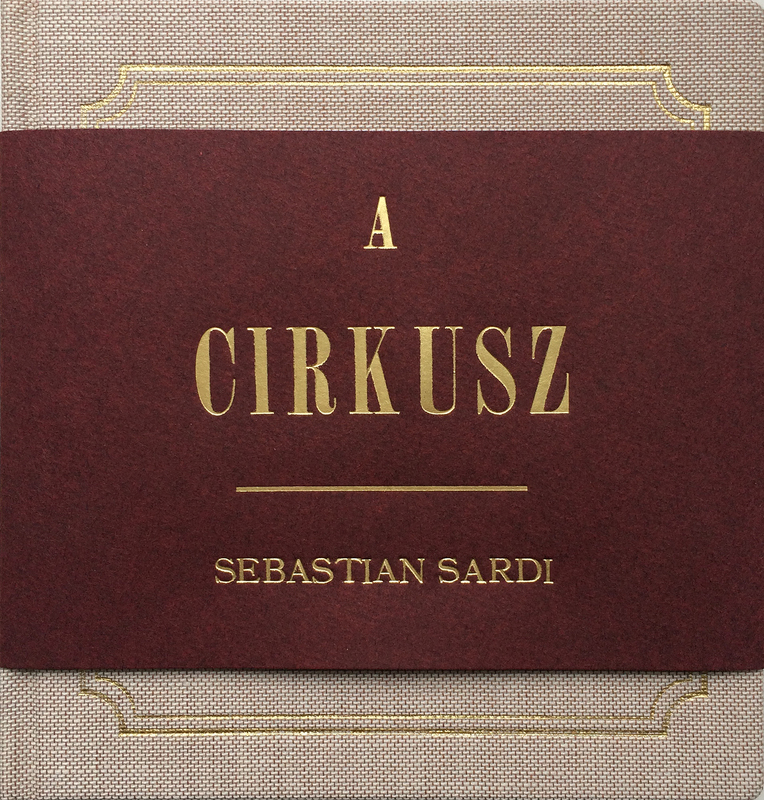 With A CIRKUSZ you can dive in to the wonderful world of the circus and enjoy the mysticism, rivalry, community and freedom the circus world brings. Order it now.